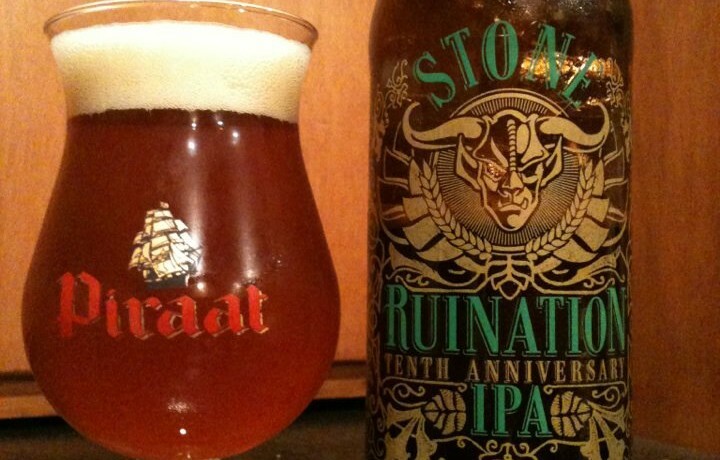 Stone Ruination Tenth Anniversary IPA is an American Double/Imperial IPA, basically an amped up version of Ruination brewed to celebrate 10 years of ruining our palates. 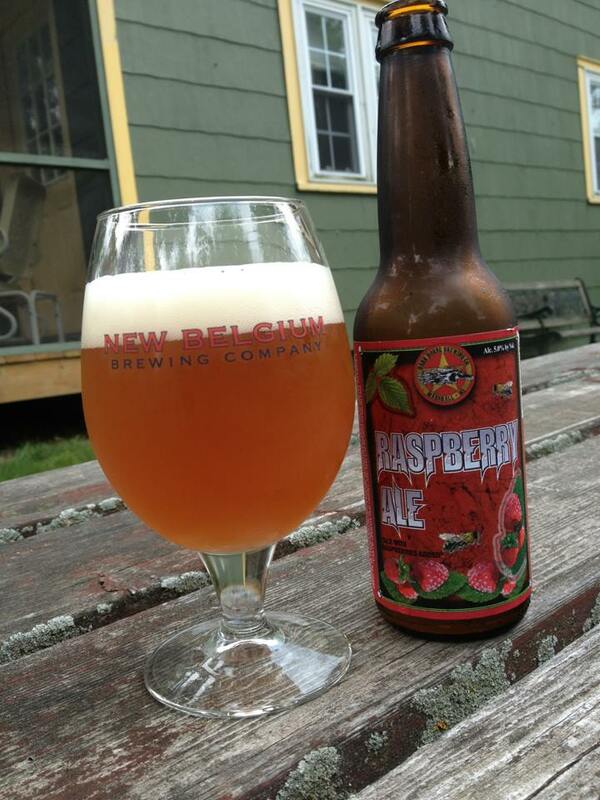 Tropical sweetness hits first but is pretty quickly overcome by the hops. Grapefruit, pine, and some moderate onion dominate as everything slowly dulls to a tingling bitterness. 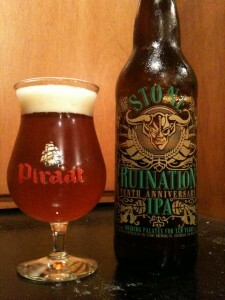 Better than regular Ruination? That’s hard to say without one handy to do a side by side comparison. 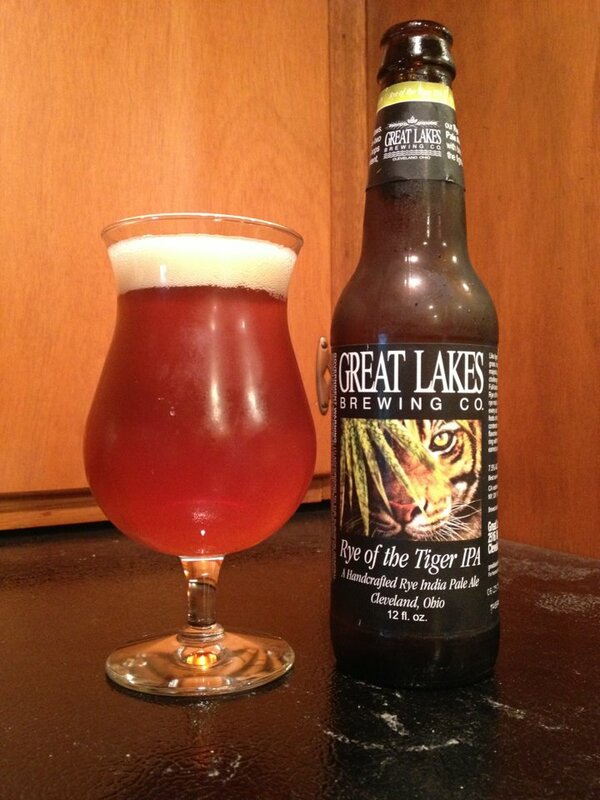 Then again how could you tell, after one sip of either your palate would be too destroyed to tell the difference! 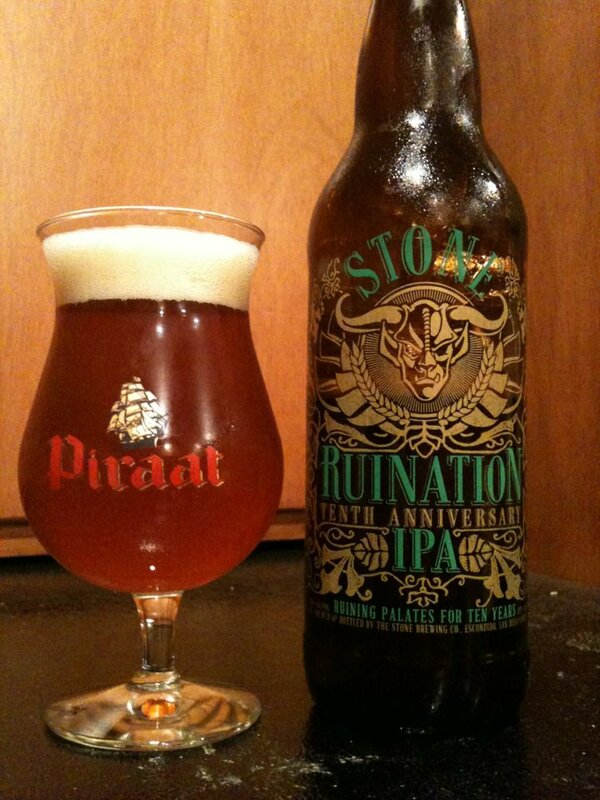 With as much buzz as there is in the craft beer world about this beer, I find it hard to believe Stone won’t brew this again sometime. Can’t hardly wait!